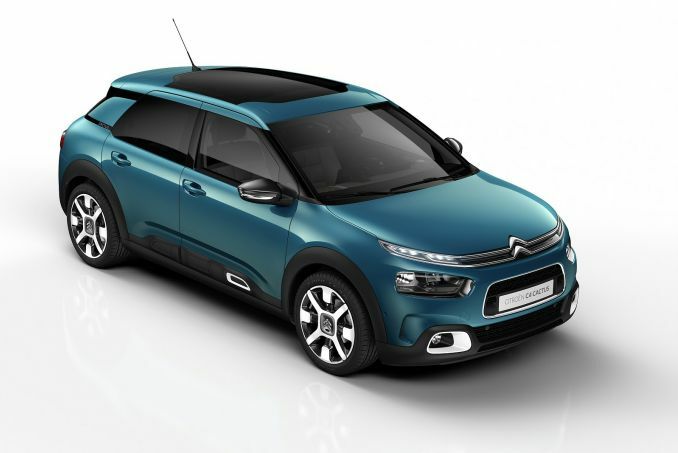 Get Brand New Citroen Lease Deals. 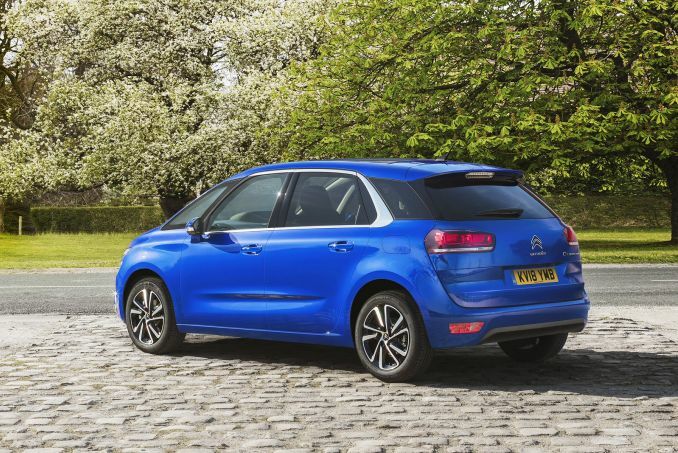 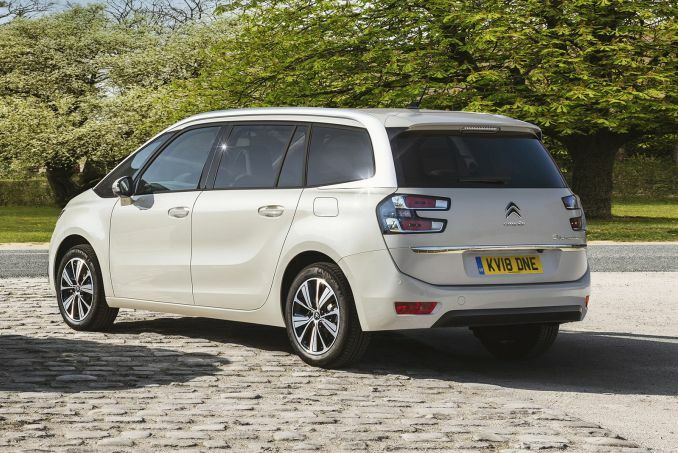 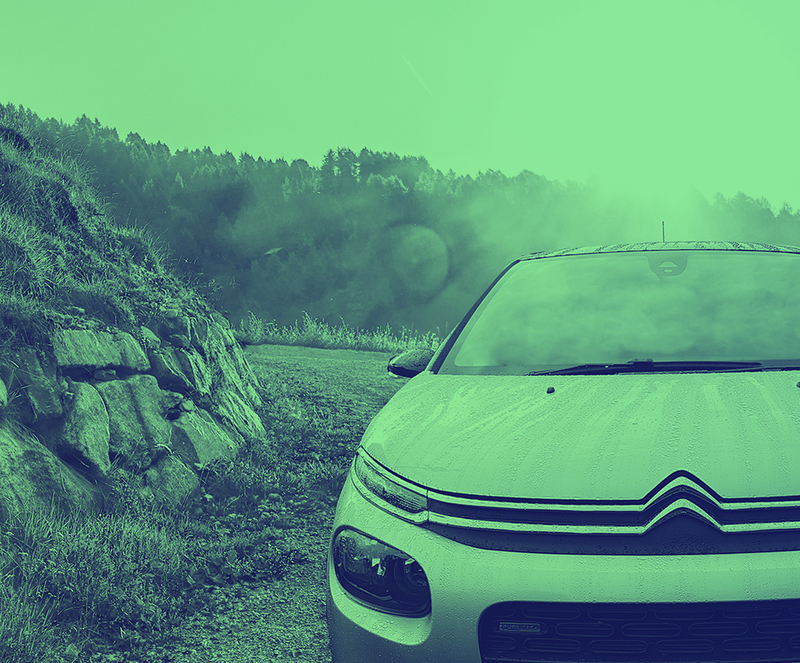 All Citroen Leasing Offers Include Delivery, Road Tax and an Official Manufacturer's Warranty! 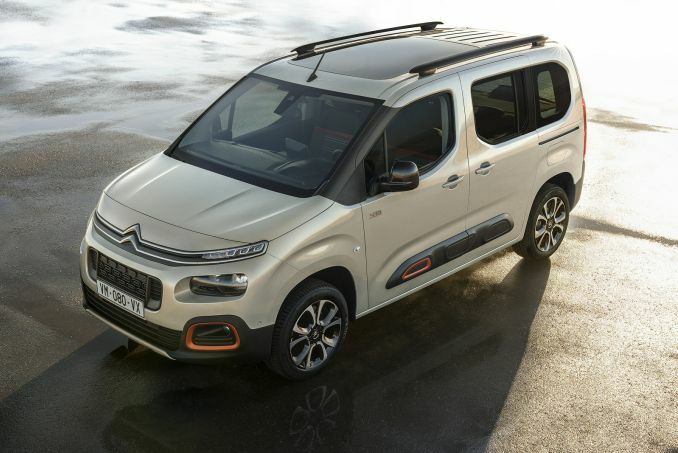 All Citroen vehicles on lease are supplied brand new to the customer, coming with a manufacturer's warranty and delivered free to any address in the UK. 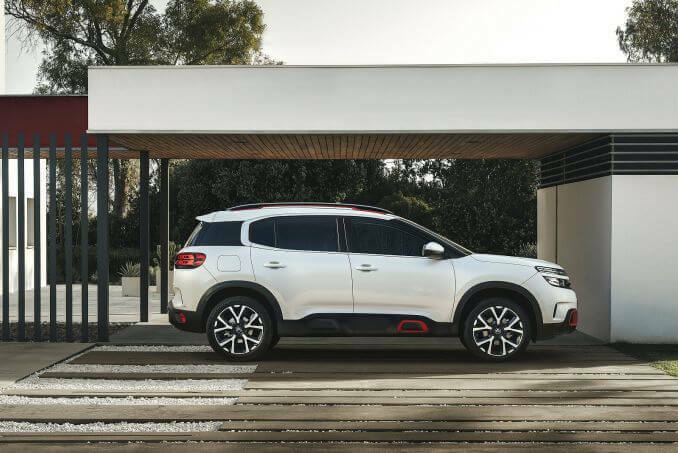 For further information from Citroen such as details of what the warranty covers visit the official Citroen website for a full breakdown. 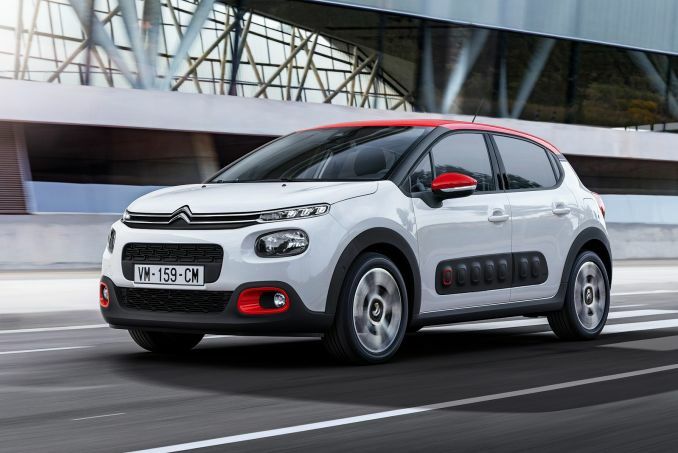 Citroen is one of the most respected small car manufacturers in the world. 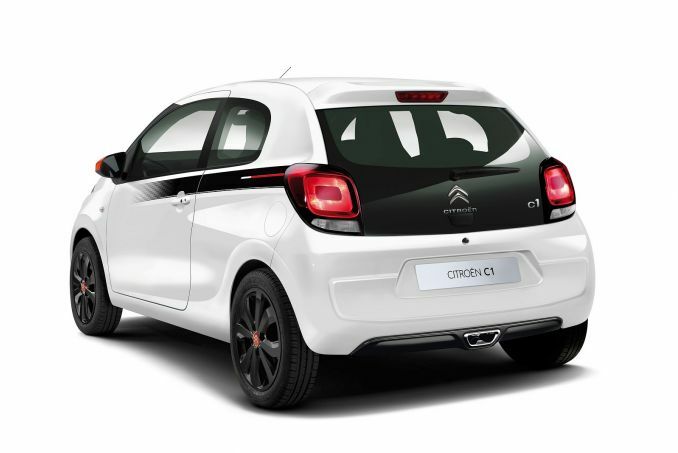 With quirky designs and a suave feel to their branding Citroen is a great choice for young drivers and small families. 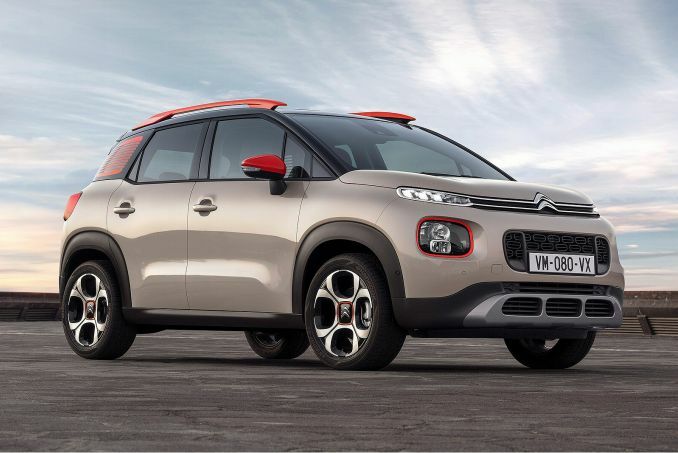 If these Citroen leasing offers are not for you then you may want to check out the current Fiat, Kia or Ford options available.